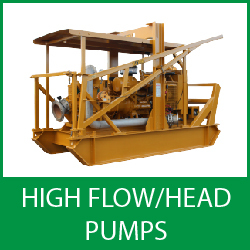 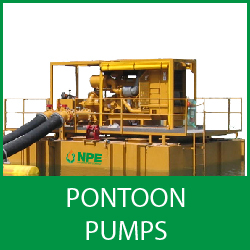 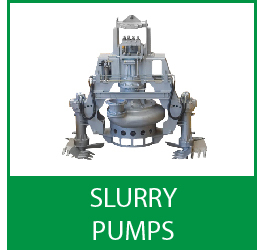 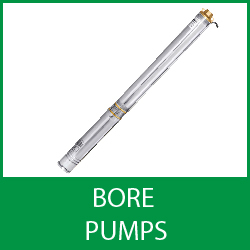 Newcastle Pump Hire from Australia’s leading pump supplier. 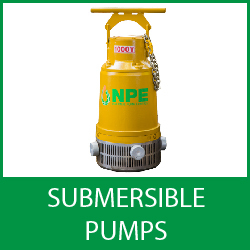 NPE provide pump and generator hire and sales in the Newcastle region and throughout New South Wales. 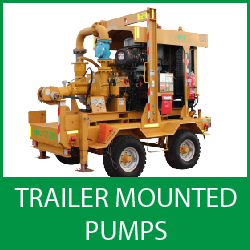 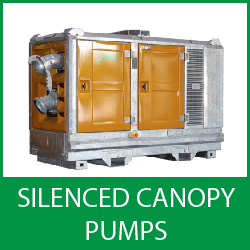 Our Newcastle pump hire facility supplies a range of equipment for hire.